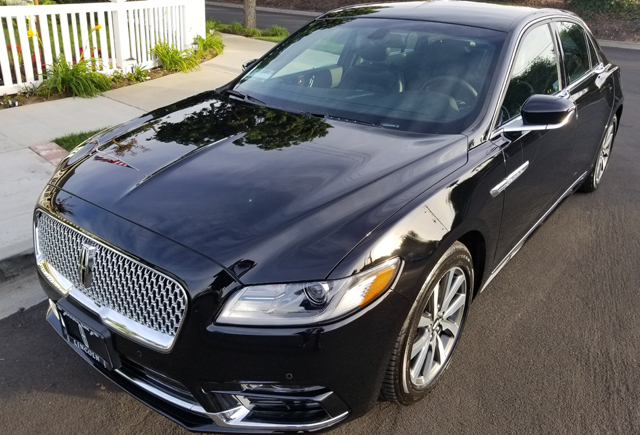 We are proud to choose the Lincoln Continental as our Luxury Sedan. From the minute your vehicle arrives, it is designed to impress. Back lit door handles, the illuminated Lincoln welcome mat and ambient interior lighting gently greets your arrival. Once inside, take a moment to customize the climate, sound system and power rear window shade to your liking from your center console control system. Then sit back and relax in the Bridge of Weir Deepsoft leather seats that are heated, air conditioned and electronically recline. Enjoy! 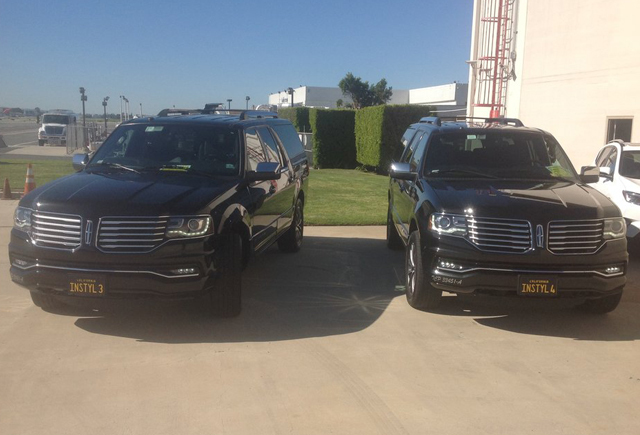 We have selected the 2015 – 2017 Lincoln Navigator L for our Luxury SUV service. The new Navigator has been redesigned with an exceptionally smooth and quiet ride and Geneva leather seating surfaces. Compared to the Suburban/Escalade, the third row in our Navigator has 4 more inches of legroom with 5 inch thick padded seats making this vehicle far superior for adults in the third row. The floorboard is flat in the second row with no drivetrain hump for extra legroom. 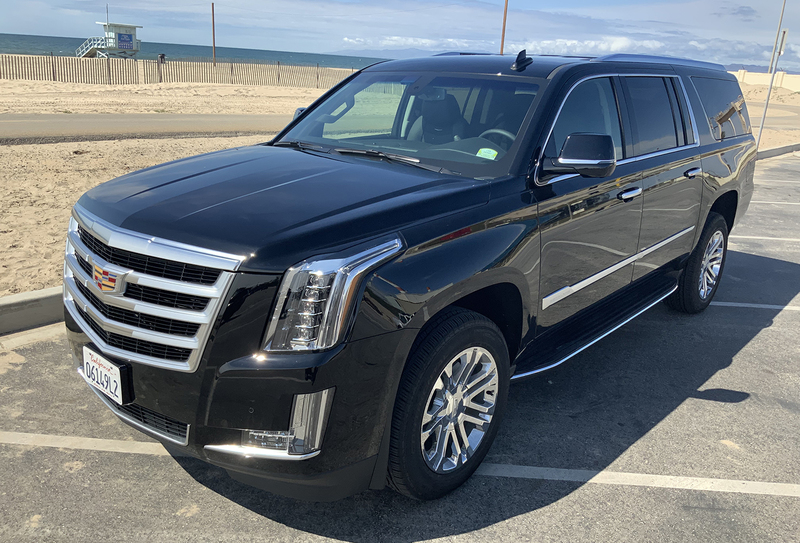 We have added the Cadillac Escalade ESV to our fleet! The 2019 Escalade exceeds every expectation from the iconic design to the innovative technology and craftsmanship elevated to a higher degree. The Magnetic Ride Control offers a smooth ride. Whether going to the airport, conducting a business meeting or going out for a night on the town, the Escalade is sure to impress!